Microsoft says that it sold out of the Lumia 950 and 950XL, and that the Surface Book will be sold in more markets worldwide. 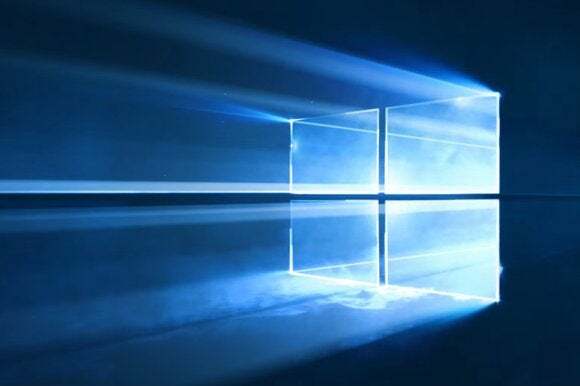 Microsoft said Monday morning that over 200 million devices per month are running Windows 10, adding that its new operating system is on its “fastest growth trajectory” of any OS it’s ever shipped. Third-party firms had claimed that Microsoft’s Windows 10 powered about 165 million PCs or 10 percent of the market by the end of 2015, slightly less than Microsoft’s own tallies. Microsoft said Monday that Windows 10’s growth outpaced Windows 8 by nearly 400 percent—as well as the earlier, much loved Windows 7 by 140 percent. “We continue to be excited – and humbled – by the incredible response to Windows 10,” Yusuf Mehdi, the corporate vice president responsible for Windows and Windows devices, wrote in a blog post in advance of the CES show in Las Vegas. Microsoft isn’t expected to make any major announcements at CES, although many of its partners will show Windows 10 PCs. Microsoft’s new OS allows it to gather some anonymized data on its users, including the amount of time that customers have used Windows 10. Microsoft said that in December, customers had spent over 11 billion hours with Windows 10, along with 44.5 billion minutes (742 million hours) with Microsoft Edge. (That means that customers spent about 7 percent of their time with Microsoft Edge.) Customers have asked Cortana over 2.5 billion questions since the launch of Windows 10, Microsoft said. Microsoft also said that customers had asked 30 percent more queries of Bing per Windows 10 device versus prior versions of Windows—not that surprising, as Bing is the default search engine for Cortana and Edge. Over 82 billion photos have been viewed using the Photos app, Microsoft added, and gamers spent 4 billion hours playing PC games—streaming 6.6 million hours of Xbox One games to the PC, to boot. In fact, Microsoft claimed that 2015 was the best year in Xbox’s history, in terms of engagement and overall sales. Microsoft also said that it saw a twofold increase in paid app sales from PC and tablet customers. In December, Windows 10 generated more than a 4.5X increase in revenue per device, it added, compared to Windows 8. Microsoft didn’t release actual numbers, however, nor go into any detail about how it compared Windows 8 versus Windows 10 app sales. Still, the fact that it’s actually generating app revenue is noteworthy. 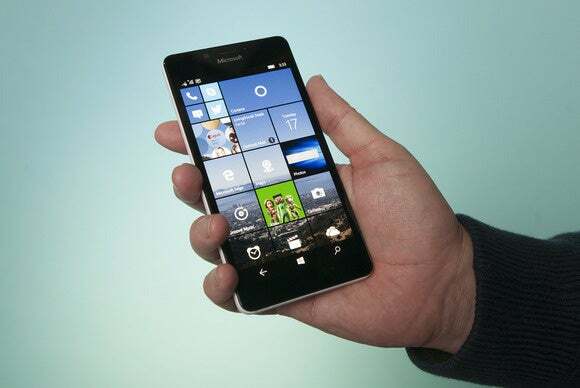 The Lumia 950 and the Lumia 950XL apparently sold out, according to Microsoft. Microsoft also added a few tidbits of device news: the Surface Book will be available for pre-order Tuesday in Austria, Australia, the UK, France, Germany, Switzerland, and New Zealand, with Japan and India added soon. Microsoft also claimed that “initial demand” had outstripped the supply of its Lumia 950 and Lumia 950XL phones, and it was working to increase shipments. The Microsoft HoloLens Development Edition is “coming soon,” Microsoft said. Besides the 200 million devices Microsoft now says are running Windows 10, Microsoft didn’t release any raw numbers that could explain how Windows 10 is really doing. Microsoft also released one factoid that’s a bit confusing—more than 40 percent of new Windows 10 devices were activated since Black Friday, implying that the majority weren’t activated? (Microsoft has so far declined to comment further.) But there’s enough circumstantial evidence—the growth trajectory, the number of devices, to accept that Windows 10 got off to a fast start. Whether it can continue its pace is the next question.